Found at a book store scratch and dent sale. Looking forward to this! This is a book put in to Hostile17's Genre Bookbox to replace the one I took out. This book came home today inside my Genre Bookbox. Action, adventure, time-travel, creepy villains, pirate ships and more! I really enjoyed this book and now, of course, I want a pet Mudluff. I also want to read the rest of this trilogy. And, thanks for joining my game! Yaaaaaaay!!! 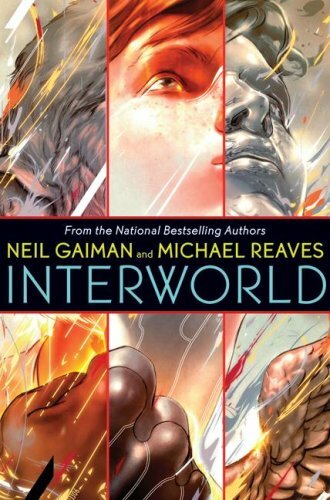 This is one of the few Gaiman books I haven’t read so I’m very excited to get my hands on it. Thank you for sharing! !